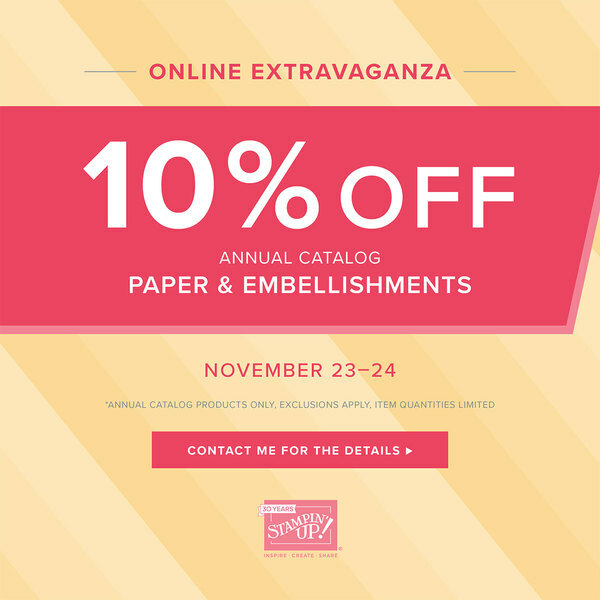 Online Extravaganza starts today with 3 different sales--all saving you 10% on the annual catalog. 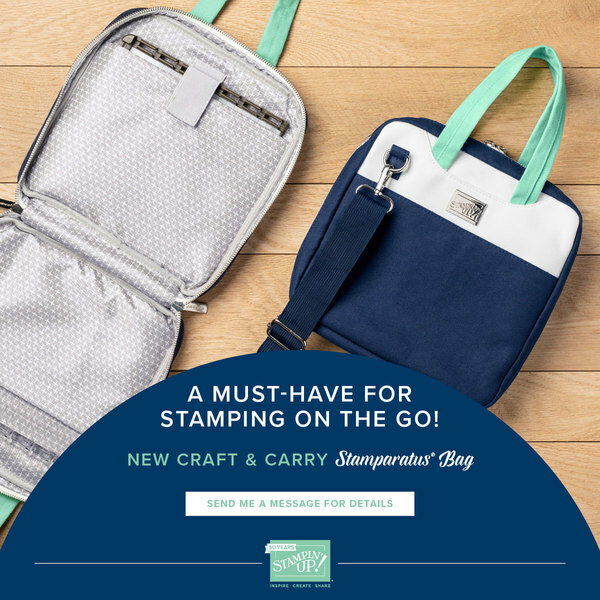 These sales are a great way to stock up on supplies! 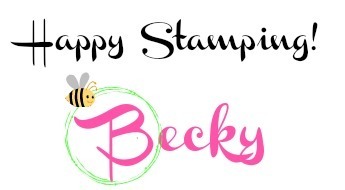 Beginning at midnight on the 24th is the second sale on Stamps and Kits! It will end at midnight on the 25th. Check the exclusions in the link above. Bundles are NOT included. 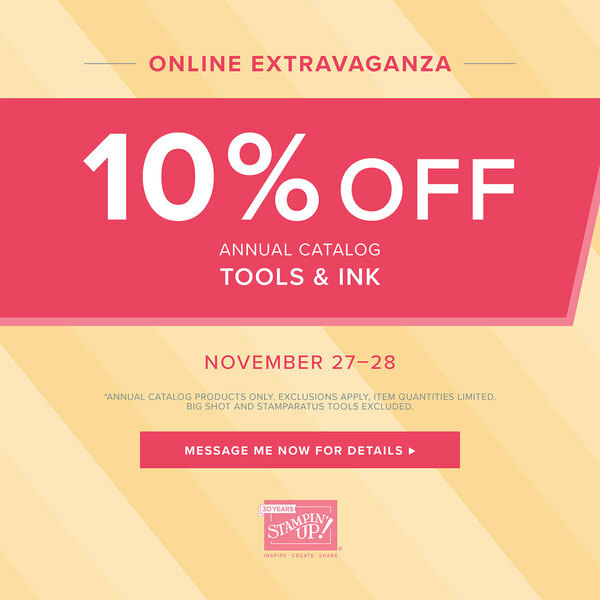 And the last sale begins at midnight on the 26th and it's for Tools and Ink! Unfortunately, the Big Shot and Stamparatus are NOT included in this sale. This sale ends at midnight on Wednesday, the 28th. 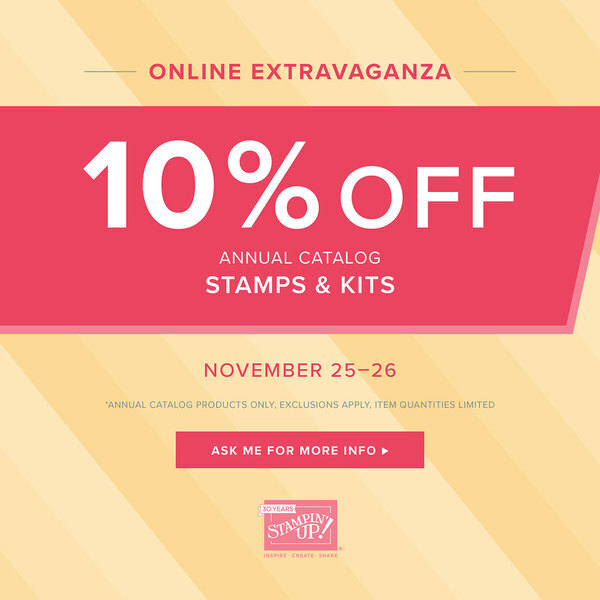 You really don't want to miss out on saving 10% on most everything in the Annual Catalog! Want to save even more? 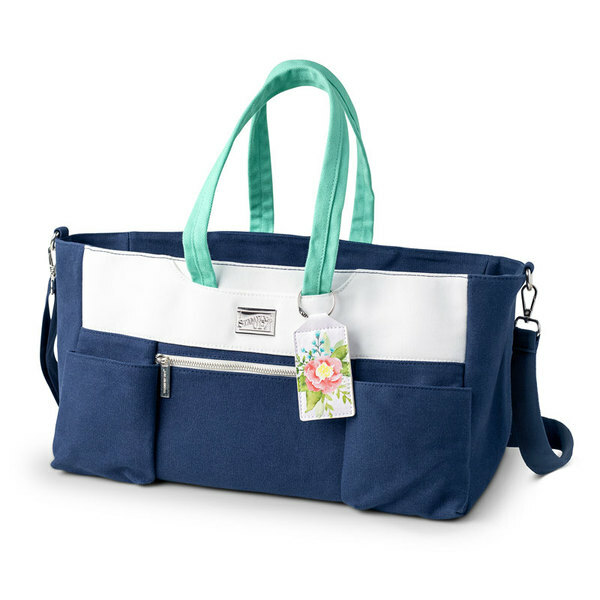 You could grab a Starter kit at $99, choosing $125 worth of products, and then when this sale starts, you could purchase them at an additional 20% off! 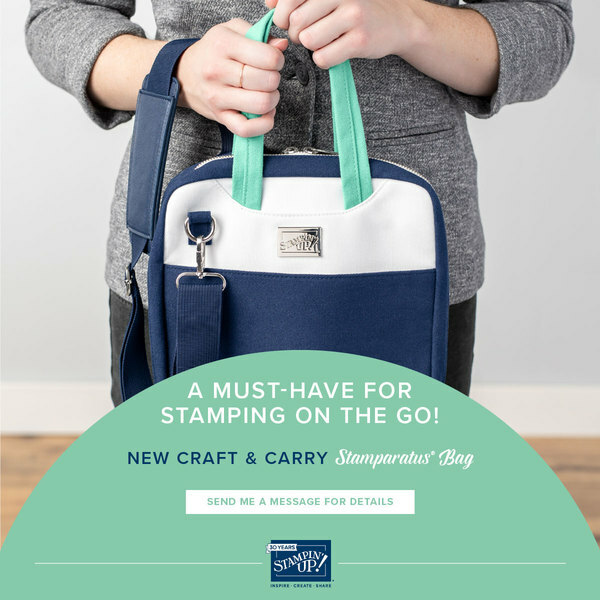 In your starter kit, you could add the Stamparatus, its new case or the new Craft and Carry Tote! 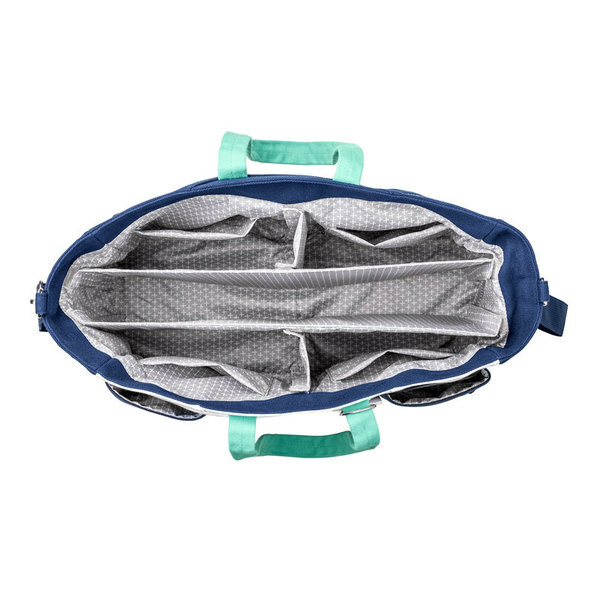 There are loads of options for things you could add to your Starter Kit. Contact me to let me help you choose! No further obligation is required!